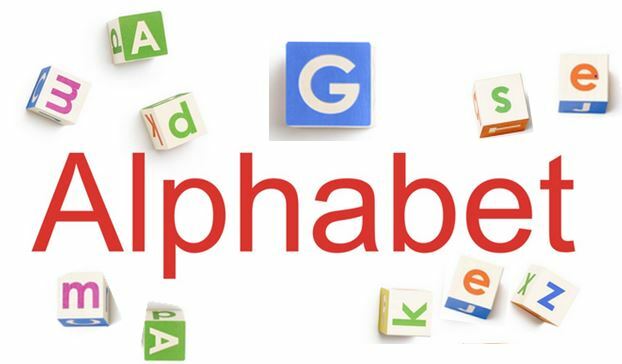 Open MIC has supported shareholders in filing shareholder resolutions at Alphabet on a range of issues impacting the company. Open MIC has led a multi-year campaign to improve content governance on the company’s platforms (YouTube, Google, Google Ads, Google Plus, etc.) as misinformation and hate speech proliferate online and are linked to human and civil rights risks offline. Open MIC has also been working with shareholders to ensure that Alphabet upholds a commitment to human rights and free expression for all its users, regardless of where they live, and especially as the company considers expansion into new markets where human rights concerns and issues of censorship and surveillance pose significant risk. 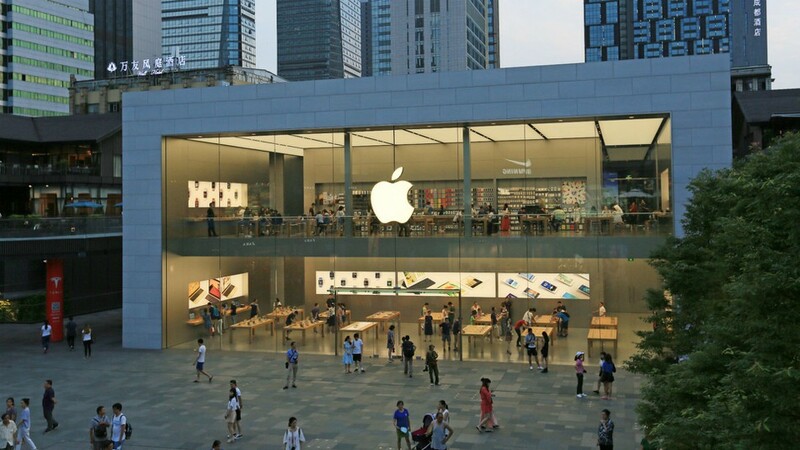 Most recently, Open MIC has supported shareholders in filing a resolution pertaining to the reported development of a censored search tool aimed at the Chinese market. In 2018, Open MIC initiated new investor-led efforts at Amazon, the world’s largest e-commerce marketplace and cloud service provider, and a company whose business impacts almost every sector. Currently, Open MIC is leading a shareholder campaign calling for the restriction of sales of facial recognition software to government and law enforcement agencies, citing privacy, civil and human rights concerns. Given Amazon’s growing list of acquisitions in artificial intelligence technologies, investors are prepared for a long-term engagement at Amazon on issues of privacy, surveillance, and human rights risk posed by the sale of unregulated tech products and services to government customers. Open MIC has supported shareholders in extensive engagements at Facebook as the company faces ongoing public controversy, loss of consumer trust and regulatory risk around issues of content management, corporate governance, and risk oversight. In 2018, after shareholders asked the company to issue a report discussing the merits of a Risk Oversight Board Committee, Facebook made substantial changes to a Board-level committee, broadening its mission to include oversight of issues that have placed the social media platform at the center of global controversy, including privacy, data use, community safety and cybersecurity. At Twitter, Open MIC has supported investors in a campaign to improve content governance concerns as the company is embroiled in controversy over how the platform is being used to erode democratic processes and exacerbate the spread of hate speech and misinformation. 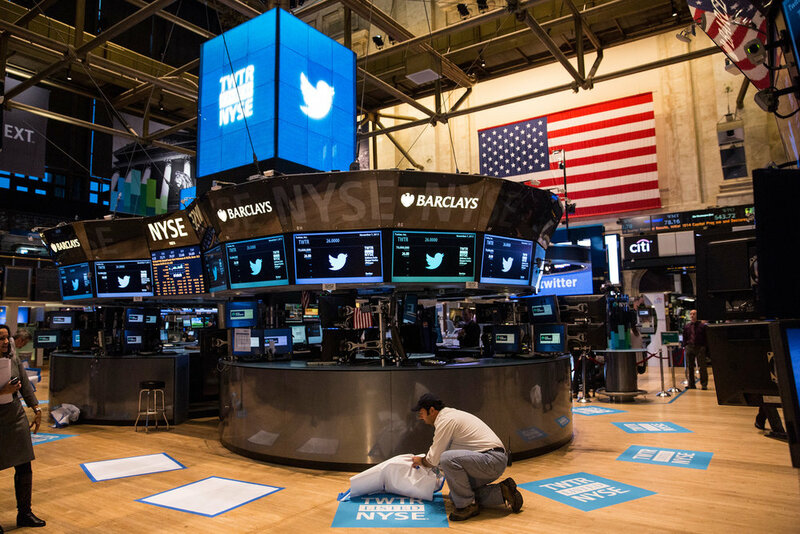 Investors have asked Twitter to provide evidence to shareholders regarding the efficacy of its content governance mechanisms and its ability to protect users and avoid risk, while also providing an assessment of the current scope of abuse. In 2016 and 2017, Open MIC supported individual and institutional shareholders in calling on Apple to increase racial and gender diversity among its staff and leadership in a 2018 shareholder proposal, seeking to tie executive-level compensation at the company to the achievement of improvements around diversity metrics. Investors at Zevin Asset Management have led and grown this campaign in 2018, partnering with Google employees to strengthen these efforts. For years, Open MIC engaged Verizon around its role in preventing or upholding a free and open internet, successfully moving a significant bloc of investor votes to support net neutrality at the company’s annual meetings. Most recently, Open MIC has been working with investors to improve corporate transparency and disclosure around Verizon’s approach to cybersecurity and data privacy risks, seeking to tie executive compensation to metrics around these issues. In addition to the companies listed above, Open MIC has also engaged efforts at Microsoft, Comcast, AT&T, and more.